year 2018 that are still in demand. 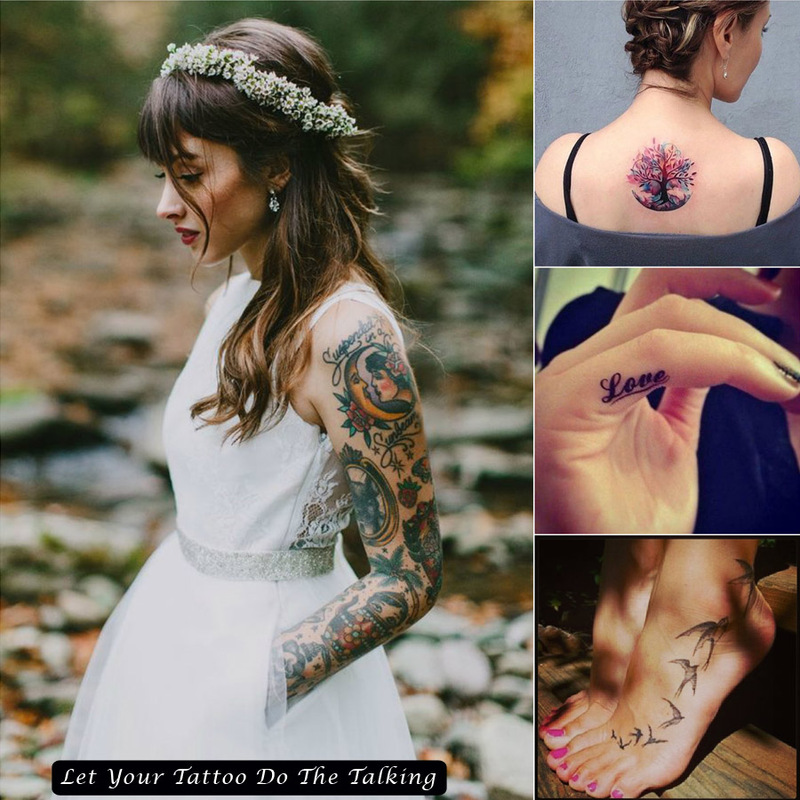 This surely going to help in choosing just the right tattoo for yourself, based on your personality. 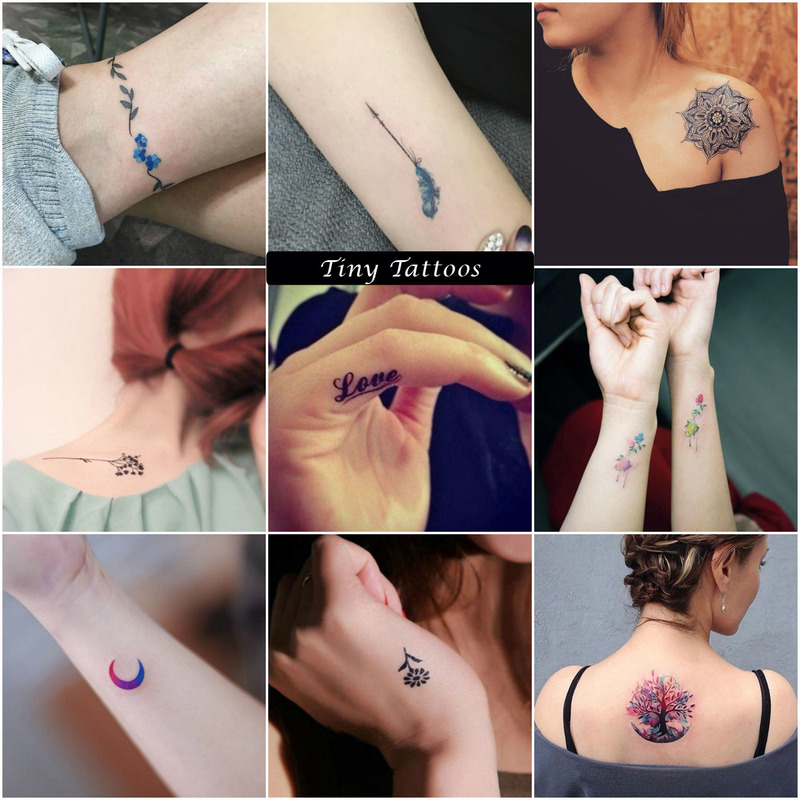 These cute yet stylish tattoo designs are small but are leaving a long lasting impression. It gives you a choice to have a hidden one or the one which is visible and reflecting your persona. These tiny tattoos are not eye catching but they are good enough to add to your style statement. Most important thing about them is that you can have them on hidden body parts. 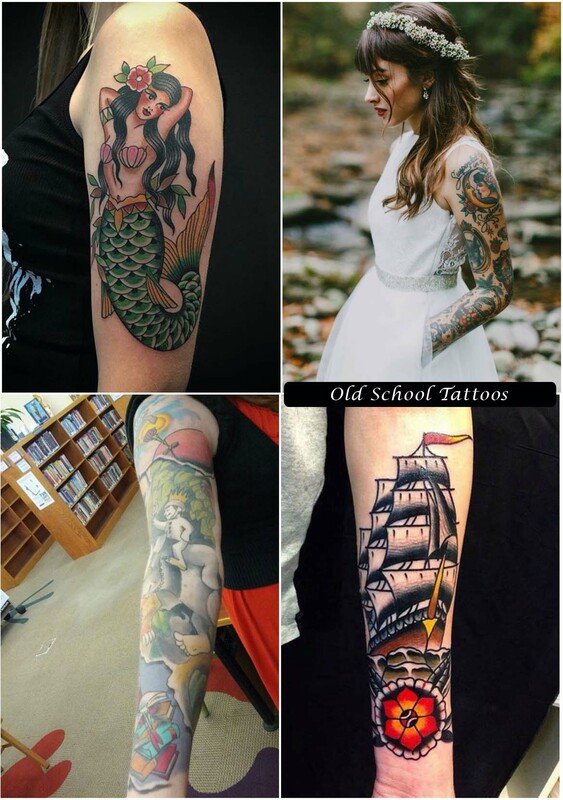 Hidden tiny tattoos is the best option for girls who can’t afford to have an open tattoo. The design can be anything, right from a zodiac sign to your favorite flower. All depends on your taste and style. With limited choices, you can’t narrate the whole story but by choosing a meaningful symbol you can convey the message. Tiny tattoos mentioned above, are good for people with no option of having a detailed exposed tattoo. For people who just want to flaunt a cool tattoo, old school tattoos are best. Old school tattoos are catchy and cover maximum part. These designs are bold and beautiful enough to break the monotony. So, wait no more and decide which one you want to go for, depending on your preferences. Just do it girls!